The Garage Sale Trail is hitting Perth this October and you won't want to miss it. 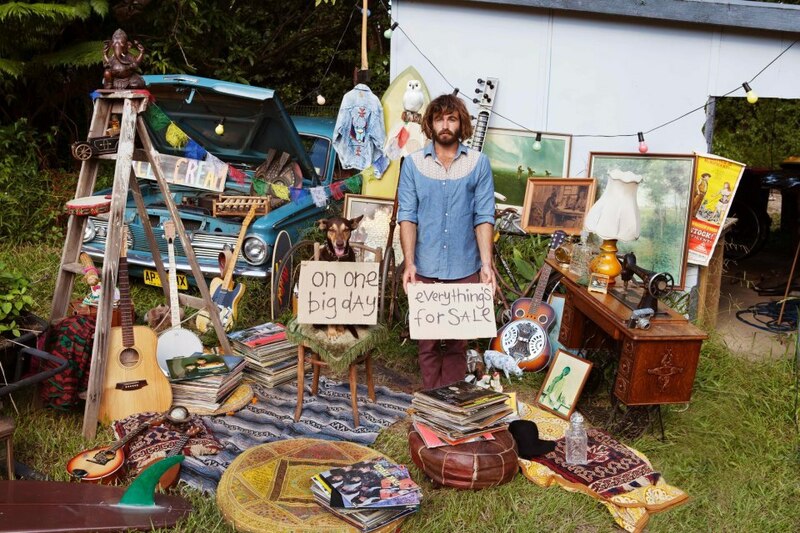 If you're a tragic for a good garage sale and love picking up a bargain buy on pre-loved goods, then what I'm about to announce will pretty much be your mecca. This October, garages and driveways all around Australia will be filled with a variety of goods for sale. 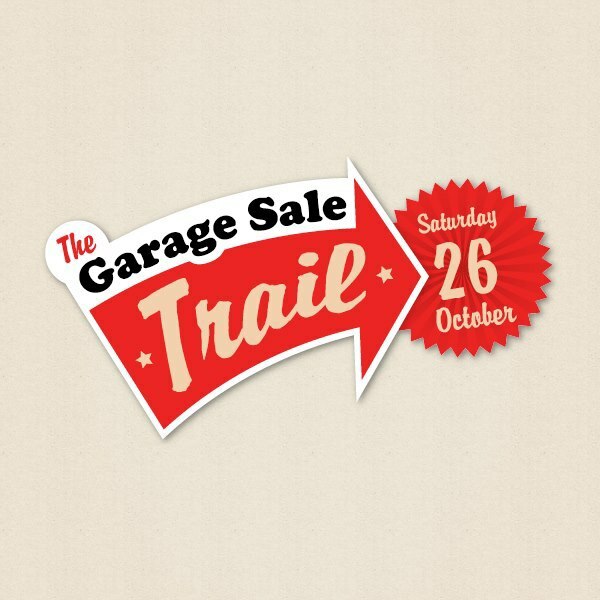 Get involved in all the action of a national event, with a trail of garage sales popping all over the country for one day only - Saturday 26th October. Why pay full price at the shops for something new when you can get something almost new for half the price, or better yet - something gorgeously retro they just don't make anymore? And while you're there I'm sure you can pick yourself up some great homemade goods, too. It's about sustainability, community and making a bit of dosh out of all those odds and ends you've got lying around. Not to mention some old school social networking in your neighbourhood. There are already 65 garage sales registered in the Perth and surrounds, spanning as far south as Falcon and as far north as Banksia Grove. And that number is sure to grow. Clear your spaces and fill your pockets by registering your garage sale. Whether you've got furniture, retro goods, bric-a-brac, plants, homewares or clothing - October 26 is the day to sell it. Register your sale and post photos of some of the things up for sale in your garage to help people identify yours as the garage sale they need to be at. Head to the website to find sales in your area, browse for things you're looking for and plan your route on Garage Sale Day. And so much more all around our fair city. Check out the different sales about and you'll also find offers of free lemons, cupcakes and baked goods available on the day and even impromptu performances. It's sure to be a great day or garage sale goodness. For more information check out the website or like the Facebook page for all the news and fun. Why? For a national day of garage sales all over the city (and country)! Awesome article. Sounds like fun! At least 2 taking place in Yanchep.